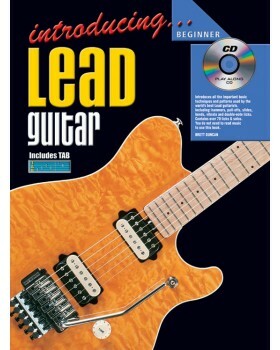 Introduces all the important techniques and patterns used by the world's best lead guitarists. It includes hammers, pull offs, slides, bends, vibrato and double note licks. 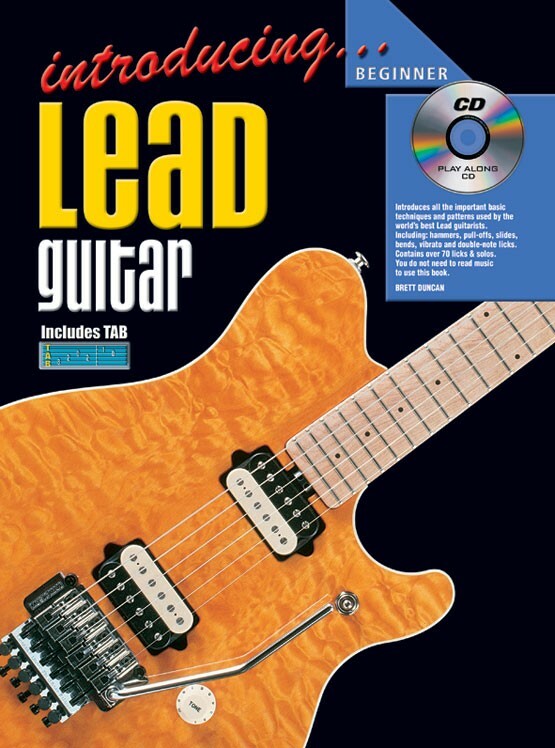 The book contains 20 lessons divided into 5 sections dealing with topics such as right and left hand technique, lead guitar patterns and licks and practicing methods - all leading the student to play 4 great sounding solos using all the information discussed. Contains "easy read" tablature notation.